Renovated studio in a complex only 900 meters from the sea. On the twelved floor this property gives a beautiful sea view. Very nice corner house in Llano del Camello. School is nearby as well supermarkets. Family house with three bedrooms and two bathrooms. It has a very nice sized terrace. First line one bedroom apartment with large terrace, large bedroom and large livingroom. See virtual tour for more details. 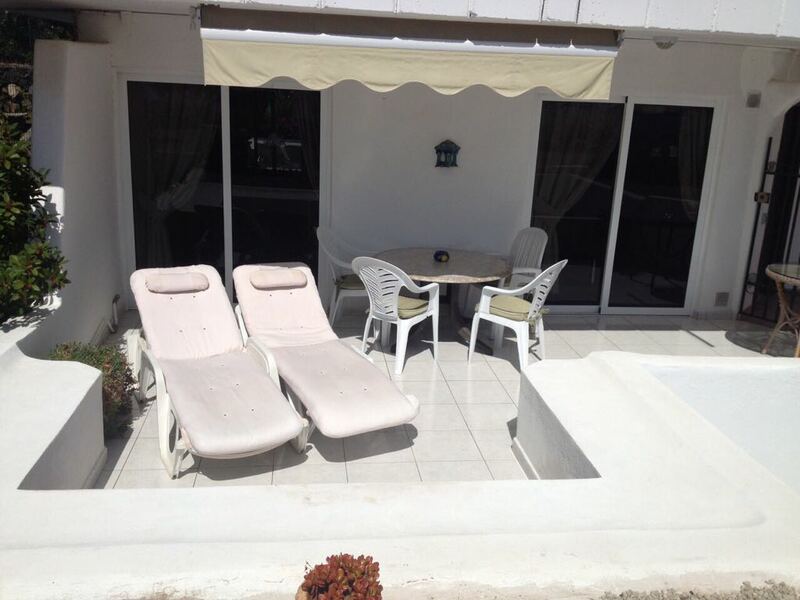 Five bedroom villa in a nice and well kept complex. See virtual tour fore more details. High quality complex, and very well maintained. 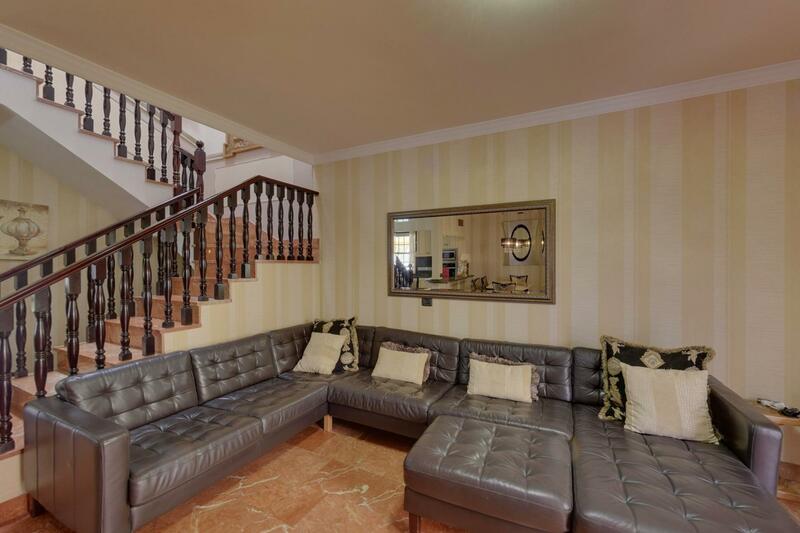 Very large livingrooms, large bedrooms, some en-suite. 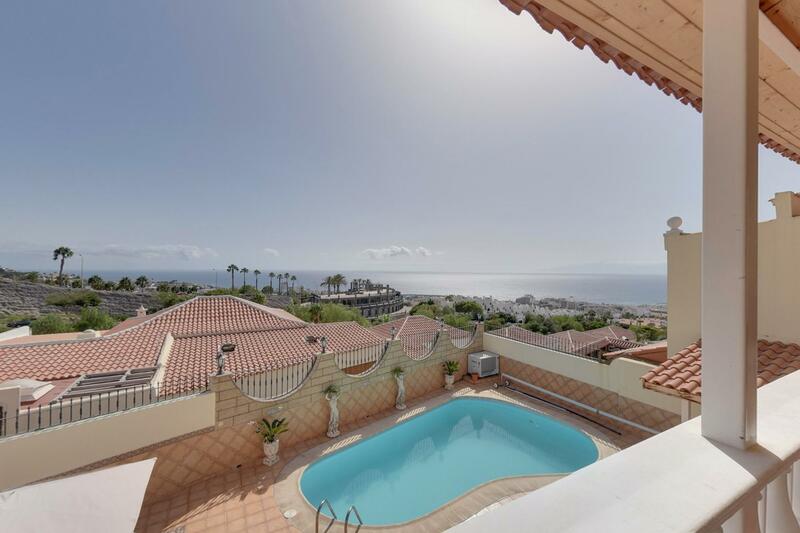 Beautiful views from this four bedroom villa with private garage and swimming pool. See virtual tour for more details.